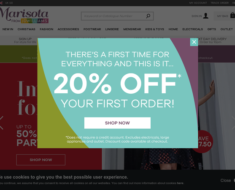 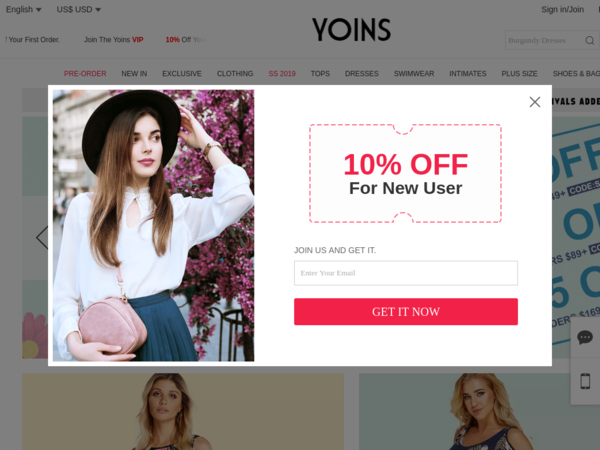 Yoins UK – Expires: 06/05/2019 – Get £7.8 off Tribal Print Orders of £51+. 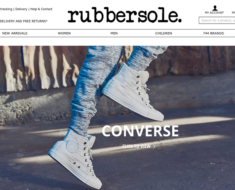 Blue Vanilla – 25% off Shoes. 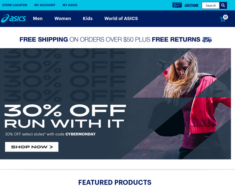 Asics – 15% off Tiger Collection.